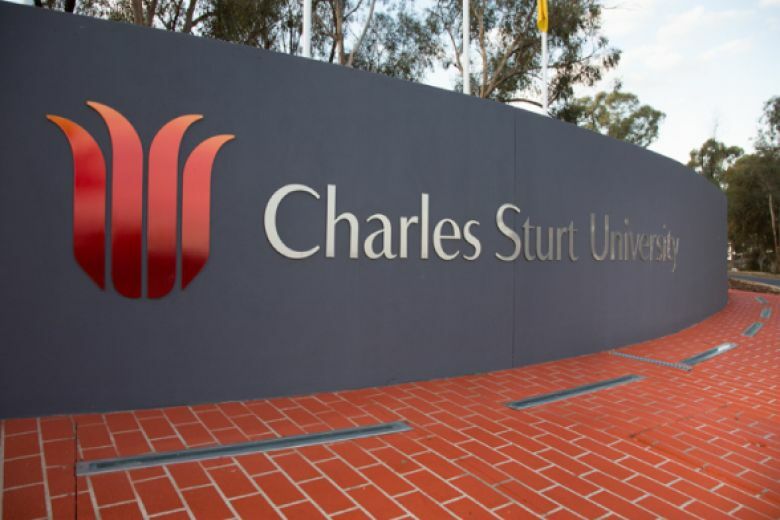 To celebrate Charles Sturt University's 30th Anniversary, they are extending their Vice-Chancellor's International Scholarship to be offered across all of their main campuses. 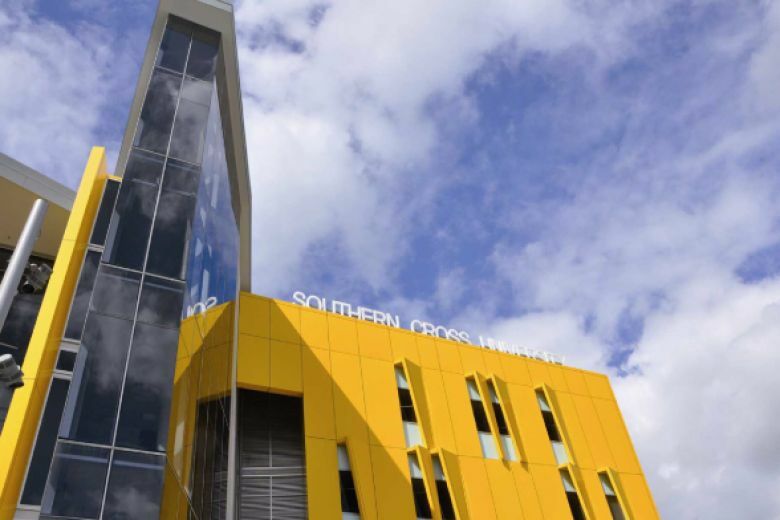 A number of $5,000 and $10,000 tuition fee scholarships are available for commencing international students in Session 2, 2019. 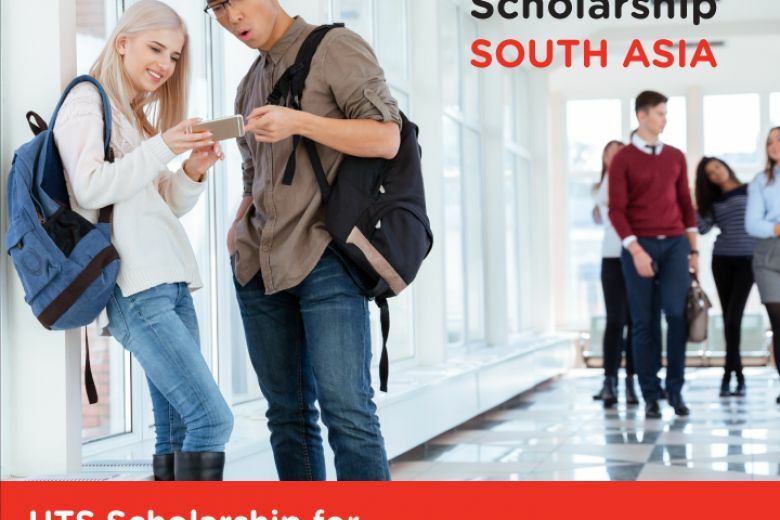 Applications close on 15 May 2019. 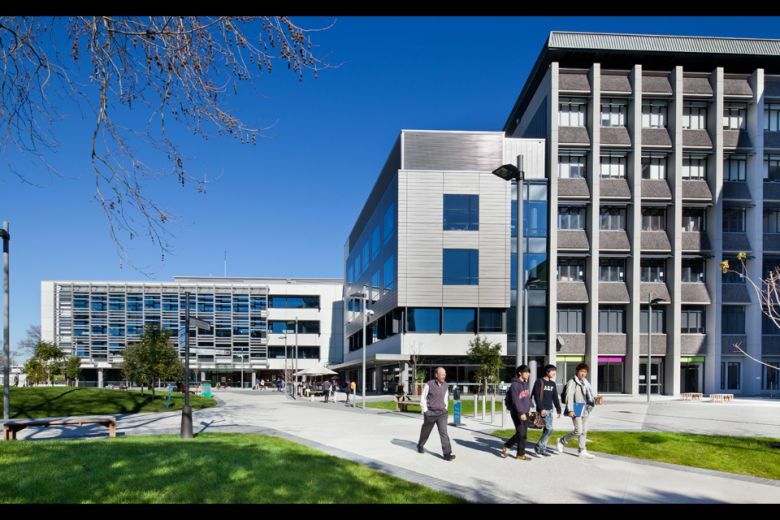 Valued at NZ$10,000, this scholarship gives outstanding students the chance to study at New Zealand's top-ranked university.